...we see the band harnessing the best of their quick-witted humor, affinity for extravagant storytelling, and those peculiar but signature three-piece, powerhouse harmonies to expose both a charming level of confidence and a genuine artistry. 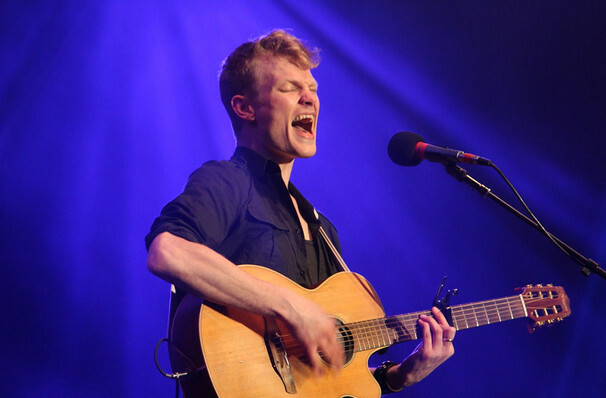 Formed in Vancouver, British Columbia by siblings Ryan and Molly Guldemond in 2005, Mother Mother expanded their upbeat alt folk-rock empire with the additions of keyboardist/singer Jasmin Parkin, dummer Ali Siadat and bassist Mike Young. Fusing catchy melodic hooks with driving, groove-laden basslines, sparkling synths and glorious three part harmonies, the quintet are set to solidify their status as indie pop heavyweights when they hit the road on an extensive North American tour this winter in support of their latest album 'Dance and Cry'. Released in November 2018, their seventh studio album sees the band return on fine form, fizzing with anarchic energy and pulling no punches. A compilation of anthemic ballads and foot-stomping hits, this fresh work experiments with dark ambience and electronica, whilst preserving Mother Mother's sense of buoyant fun and rock 'n roll spirit. Citing the album's namesake, frontman Ryan and co. offer up songs that make them want to either cry or dance, so expect the record's emotional fireworks to translate to electric live shows filled with the band's boundless passion. Pack tissues and wear comfy shoes, its sure to be a rollercoaster ride of a show! Seen Mother Mother? Loved it? Hated it? Sound good to you? 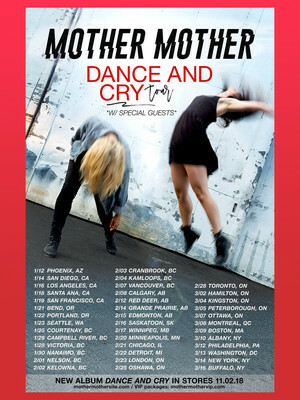 Share this page on social media and let your friends know about Mother Mother at Galaxy Theater. Please note: The term Galaxy Theater and/or Mother Mother as well as all associated graphics, logos, and/or other trademarks, tradenames or copyrights are the property of the Galaxy Theater and/or Mother Mother and are used herein for factual descriptive purposes only. We are in no way associated with or authorized by the Galaxy Theater and/or Mother Mother and neither that entity nor any of its affiliates have licensed or endorsed us to sell tickets, goods and or services in conjunction with their events.